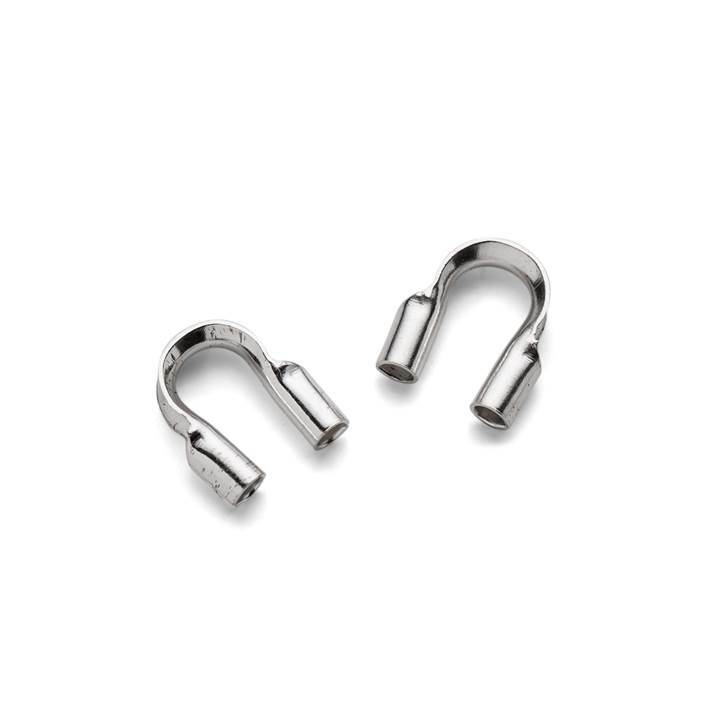 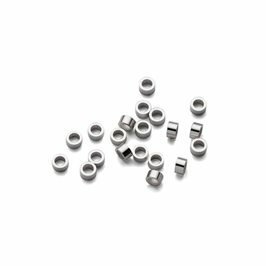 These sterling silver thread protectors are our version of the popular 'wire guardians'. 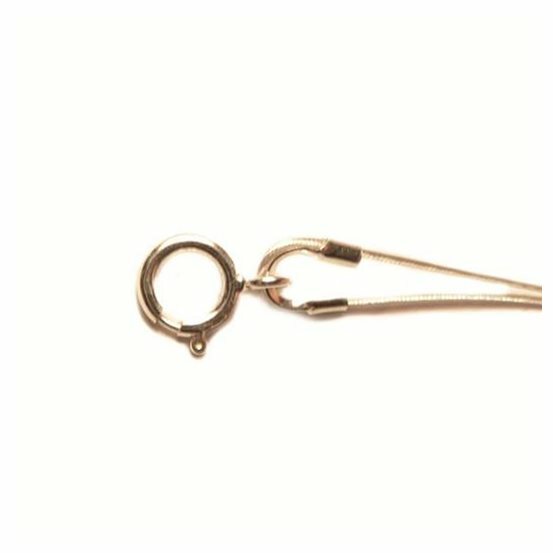 They are a really clever alternative to using gimp wire (also called french wire or bullion) and prevent your stringing material from wearing against your findings. 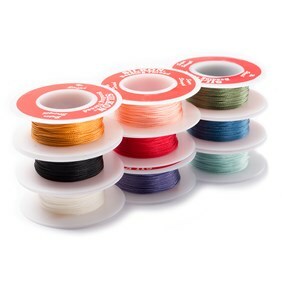 They take threads of up to 0.8mm so they can be used with fine silk, synthetic threads like silkon thread or more modern jewellery wires such as flex rite. 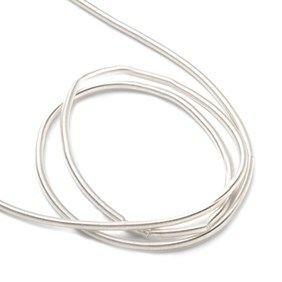 To finish your necklace; thread a crimp on after your last bead and simply feed your thread or wire through the protector. 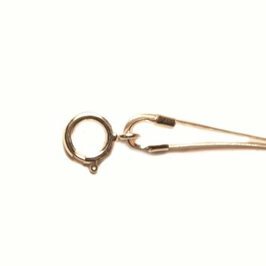 Slip your clasp, necklet-end or jump ring over the protector and the thread together, pass the thread back down through your crimp and fasten as you would normally. For the neatest finish use either our micro crimping pliers or our magical crimping pliers. 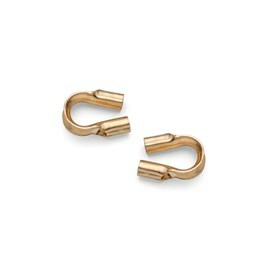 Sold in packs of 10 pairs.